Sharen Brown is from Topeka, Kansas. 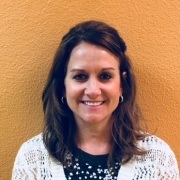 She attended Kansas State University and Washburn School of Nursing and graduated with a Bachelor of Science in Nursing in 1999. She worked as an RN in the Pediatric Intensive Care Unit for several years. 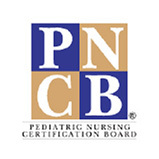 She earned a Master’s degree in Nursing from the University of Missouri-Kansas City completed the PNP program in 2003. Sharen moved to Phoenix, AZ in 2004 and has been practicing as a PNP for the past 11 years. 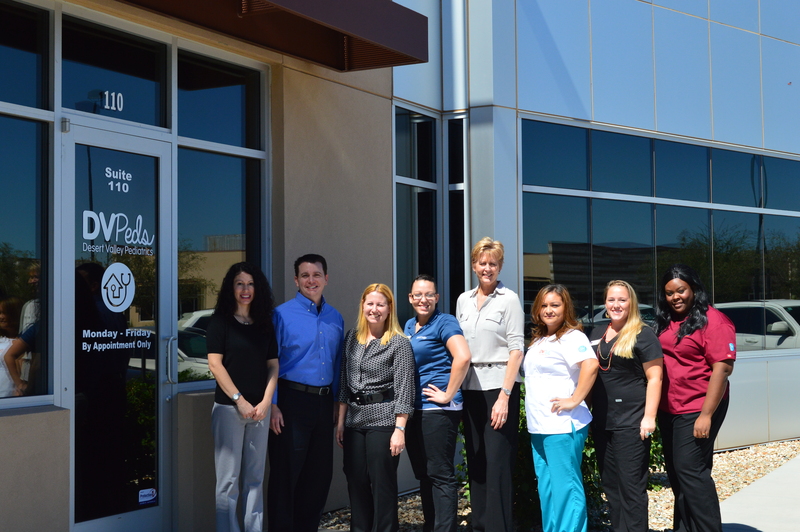 She is excited to be working with children and families at Desert Valley Pediatrics. Hiking, softball, and volleyball are three of her favorite sports.